I'd like to introduce you to my friend and guest author Becky Brown. Becky just published an eBook related to blogging legalities, and I was immediately interested and wanted to share. She is a lawyer by day and also runs her own blog, My Utensil Crock which led her to this eBook. The eBook is smart and practical. It will help you learn the right ways to post content online, protect your work, and not infringe on others' intellectual property. Here's Becky to tell you about her eBook and how it might help your blogging strategy and content marketing. Enjoy! Last night, I was explaining my new eBook, Think Like a Lawyer, Blog Like a Pro, to someone I had never met. While describing the subject matter and my goals in producing the text, I found myself comparing the intellectual property rights side of online content – copyright, trademarks, unfair competition, and more – to buying socks. Sure, some people get jazzed up about socks. But others wait until their socks have holes or lose their mate in the dryer abyss before replacing them with whatever is on sale. We all know people in both of these categories. The other components of building a website or blog, the creative and eye-catching features, are much more alluring and fun to craft and think about. The writing that winds through my blog posts is like the perfect blue jean or black pants. The right staples can make all the difference: I will search for hours or have them tailored to find an impeccable fit. The photos I snap, edit, and post are the panache of my “wardrobe.” Photos illustrate thoughts and concepts, and draw the reader in, like bright tops and sparkly accessories. But socks? Not so much. 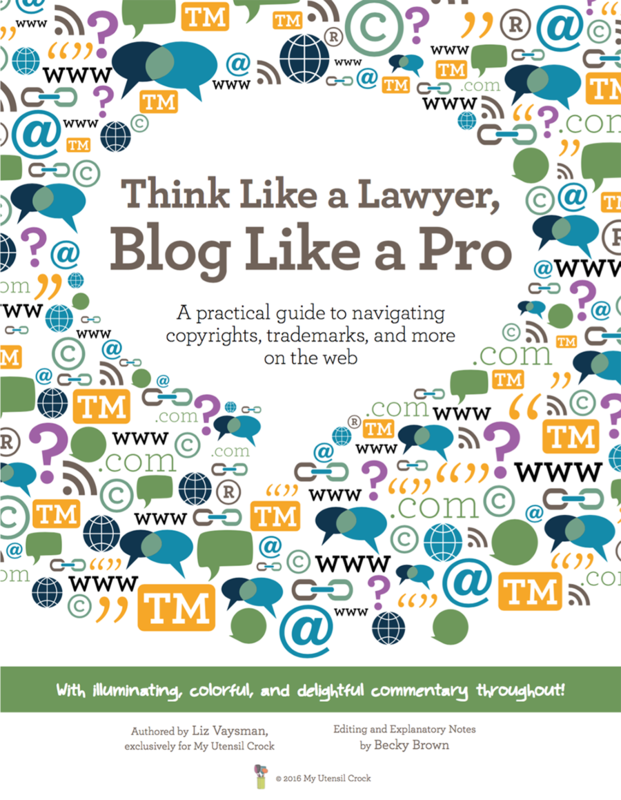 I created Think Like a Lawyer, Blog Like a Pro: A practical guide to copyrights, trademarks, and more on the web to help bloggers and others who post content online take concrete steps both to protect their own work, and not to infringe on others’ intellectual property. Let’s be honest. There are few people who find such legal underpinnings to be interesting – including lawyers! My goal for Think Like a Lawyer was to provide a lawyer’s perspective to the layperson … and to make it clear, colorful, and fun. Like you are just having a chat with your favorite lawyer friend who is passing on a few tips from which you might benefit. And I would be honored to be that favorite lawyer friend. Copyright law protects creators and their original expressions in fixed form. The U.S. Copyright Office is the federal agency charged with administering copyright law. Their website is written in plain English (for the most part! ), and they also have a hotline that the public (= you) can call with copyright questions. On the other hand, trademark law is meant to protect the consumer and the public. The U.S. Patent and Trademark Office is the federal agency charged with administering trademark law. While their website has some useful information (including this somewhat cheesy but informative video), in my opinion, it’s geared more toward trademark attorneys. The Internet has changed copyright and attribution practice. You can borrow content and hyperlink back to the creator with just a few clicks. In the blog-o-sphere, this is commonplace and accepted. Bloggers are all about sharing links and providing and receiving free content. However, if you are borrowing content, it is still best practice to ask a creator if you can use their content in your own work. Bonus: There is a high probability that they will cross-promote your work through social media or on their “As Seen On” page. → is the work factual or creative? → is it the “heart” of the work? → did the new work replace the market for the old? Should you register your copyright or trademark? You do receive limited protections under both copyright and trademark law, even without a federal registration. So the answer to the question of whether or not to register depends on a number of factors, and your overall business goals. Do you sell printable products on your website, but worry that someone may download and sell them for less, or give them out for free? Is there a company with a similar name from which you want to be sure to differentiate yourself? You don’t want to show up for a business meeting wearing one navy and one black sock. Read about these topics and more in Think Like a Lawyer, Blog Like a Pro: A practical guide to copyrights, trademarks, and more on the web. Becky Brown lives in Washington, D.C., where she has practiced as an attorney for the U.S. Department of Homeland Security since 2003, after graduating from Northwestern University in Evanston, Illinois, and the University of Virginia School of Law, in Charlottesville, Virginia. Becky started her blog, My Utensil Crock, to electronically catalog her favorite recipes, which she kept misplacing in a stack of magazines or the recesses of her hard drive. The process of converting recipes into posts, stories, images, and menus into the digital space has been so fun for Becky, for so many reasons, and My Utensil Crock has become much more of a venture than merely creating a virtual 3-ring binder. Think Like a Lawyer is Becky’s first eBook. 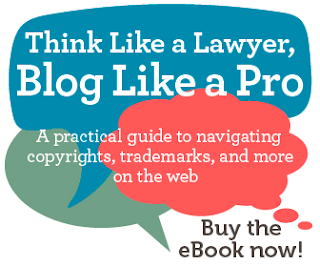 Think Like a Lawyer, Blog Like a Pro: A practical guide to copyrights, trademarks, and more on the web is authored by Liz Vaysman, exclusively for My Utensil Crock. Editing and explanatory notes by Becky Brown. 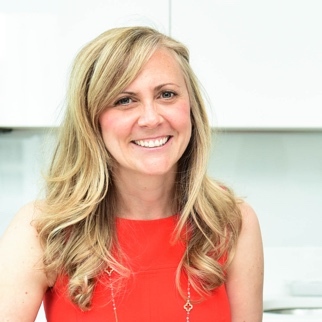 Tatum is the president of TBH Creative and is responsible for building long-term client relationships. 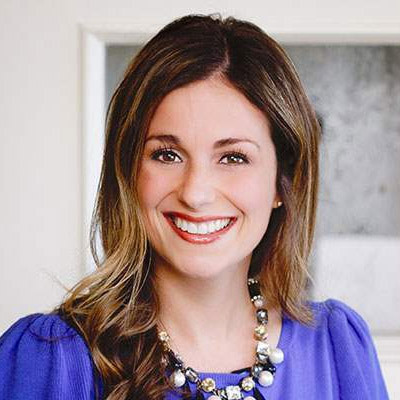 She enjoys the strategy behind web design and collaborating with clients to define and execute online marketing goals. She likes to blog about hot topics in web design and digital marketing, as well as share tips for strengthening your online presence.